Tradition is the core element but tastes can change, demands vary, one cannot generalize a need and therefore constant search is what gives gastronomy its evolution. 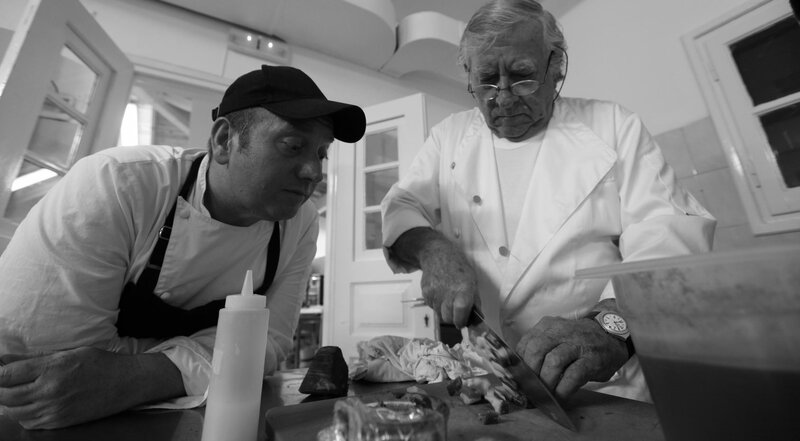 The roots of Etrusco restaurant are based on a family tradition. Its history begins in 1992 when Etrusco Botrini from a family of Tuscany restaurant owners and an accomplished chef in Club Mediterranee for a number of years, decides to settle to his wife’s hometown in Corfu and launches a small restaurant. 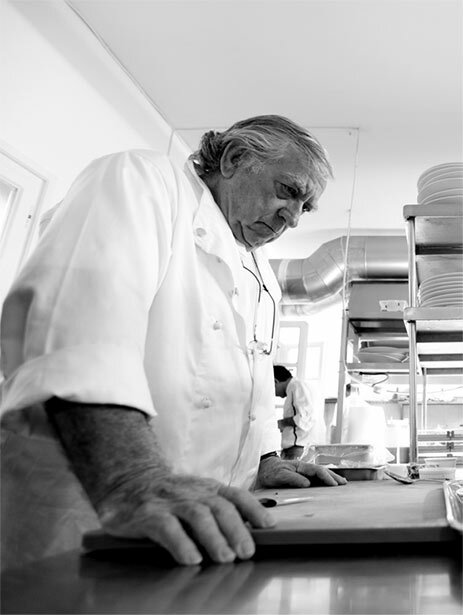 In 2000 his son Ettore Botrini takes over the restaurant and in a very short time, in 2003, wins his first Golden Chef’s Cap Award. From that year on and until 2006 he is the winner of the Golden Chef’s Cap Award by Athinorama magazine. 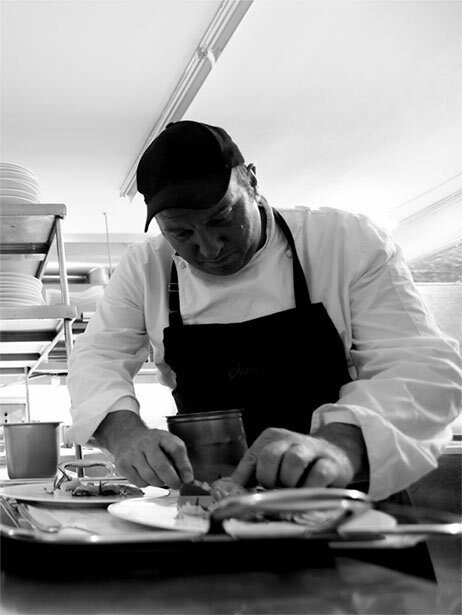 From 2007 to 2010 Athinorama magazine awards him two Golden Chef’s Cap Awards every year. Etrusco restaurant was also listed among the 100 world’s best restaurants for the year 2007-2008. Etrusco restaurant is surrounded by a beautiful green garden from which the owner and chef of the restaurant finds the raw materials of vegetables, flowers and fruits which characterize his menu. His easy access to such produce is what helped him to develop a culinary philosophy inspired by nature. The sense we get is the scent of simple, subtle and natural flavors.